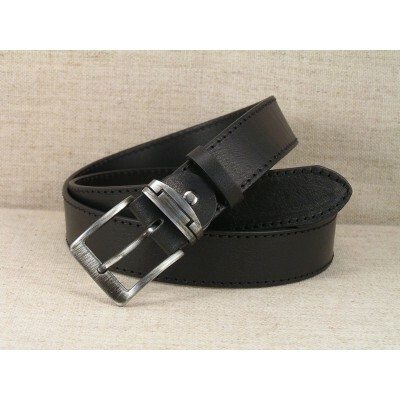 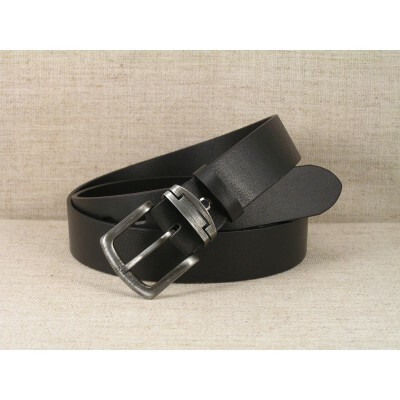 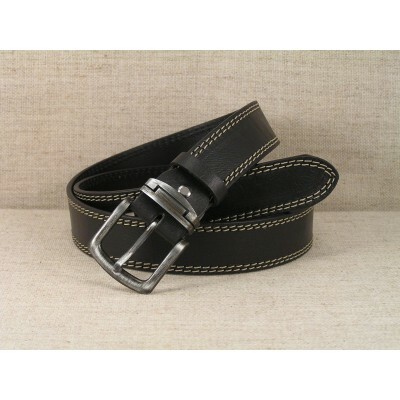 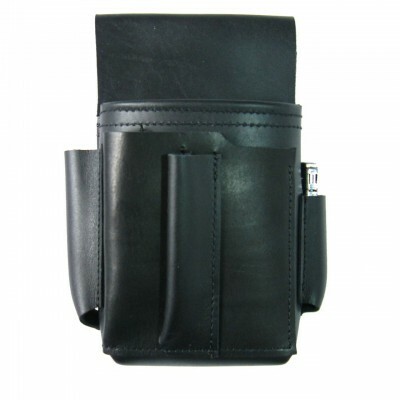 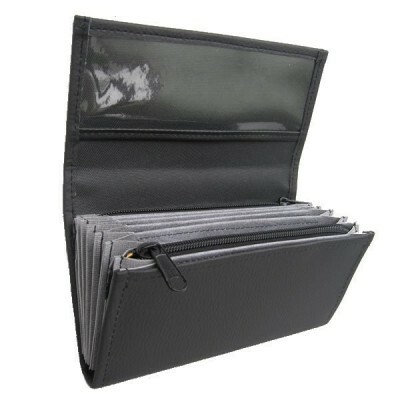 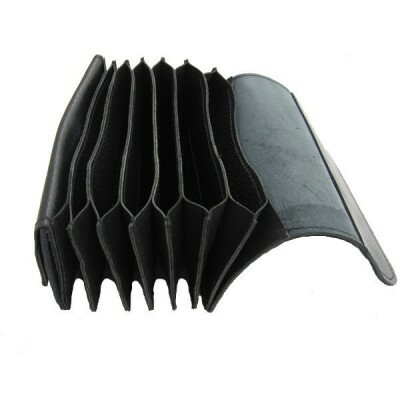 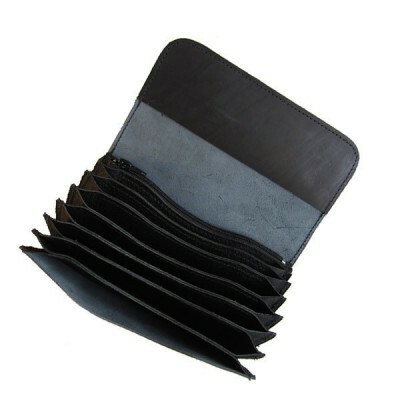 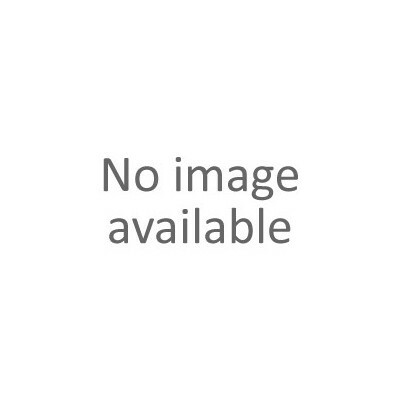 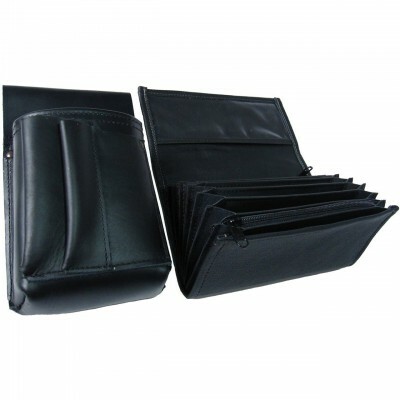 Black highly luxurious full genuine beef leather purse / pocketbook. 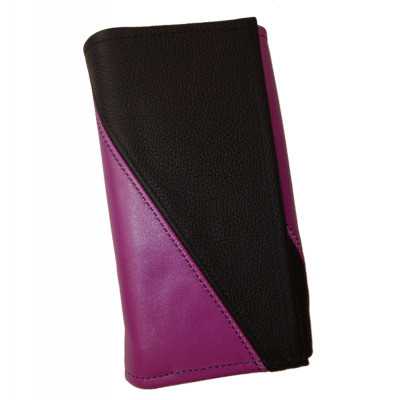 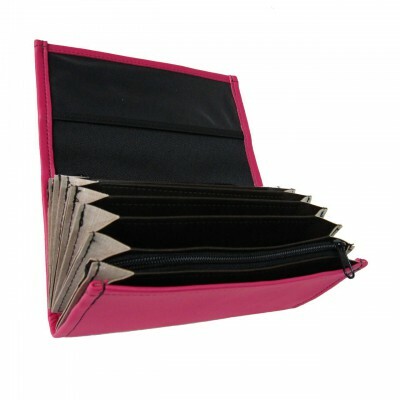 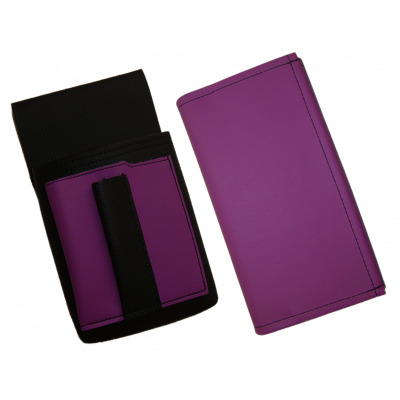 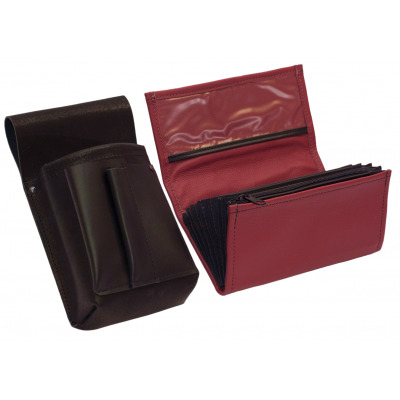 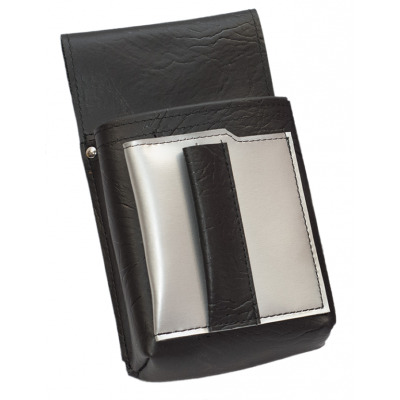 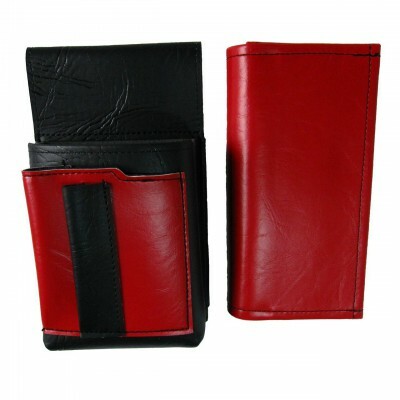 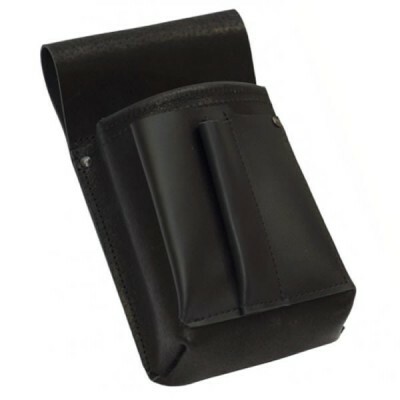 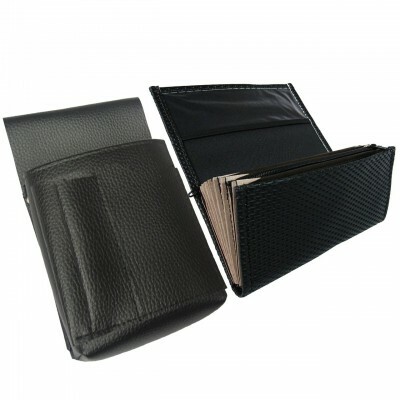 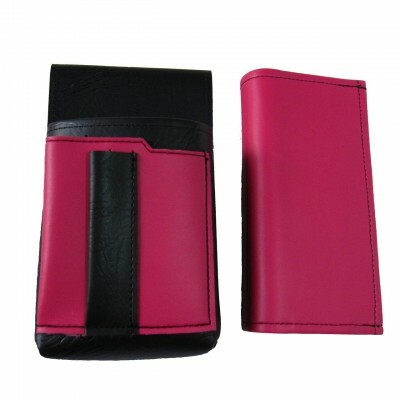 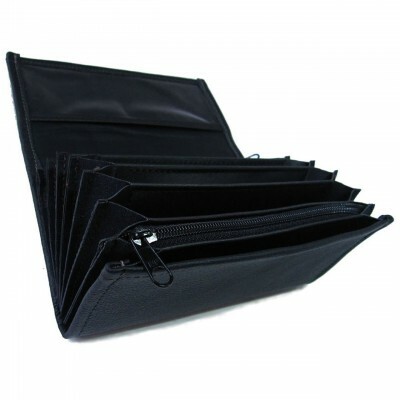 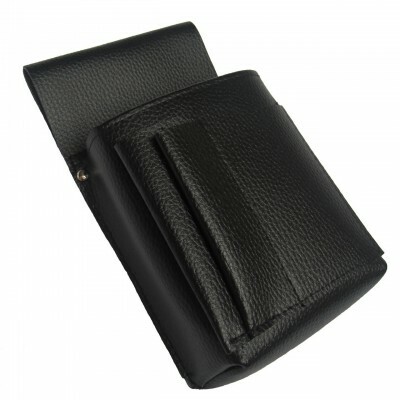 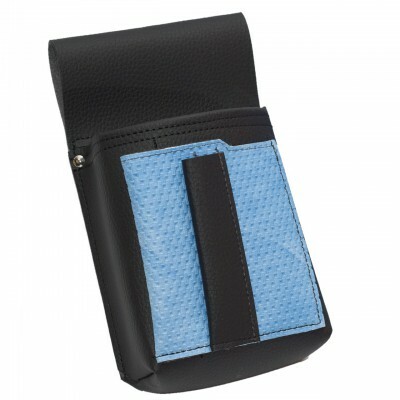 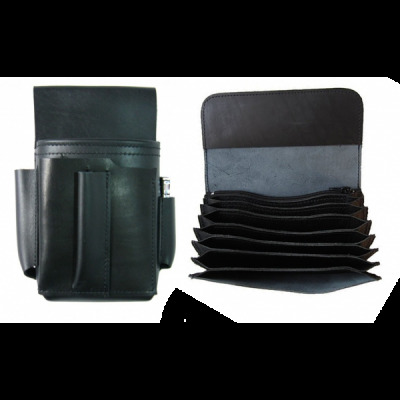 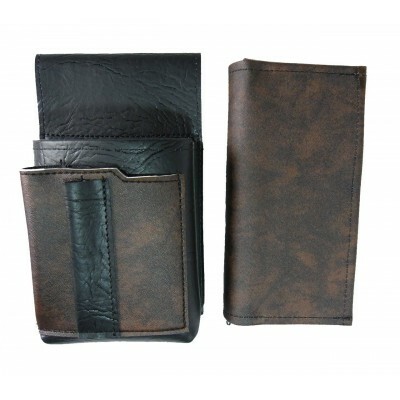 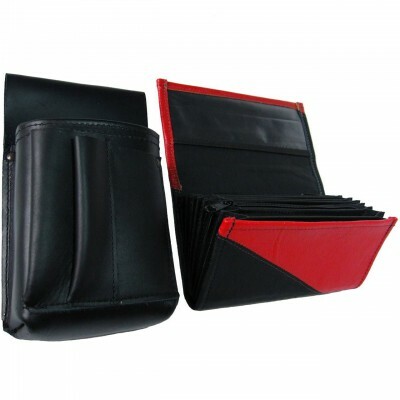 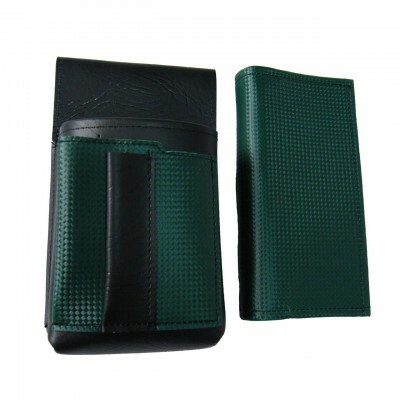 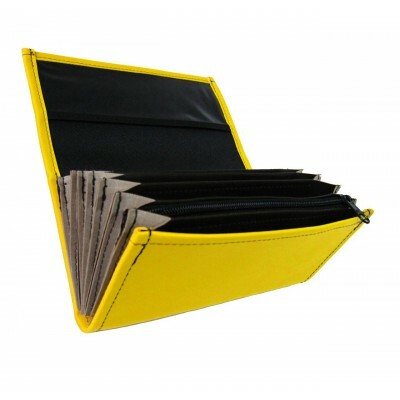 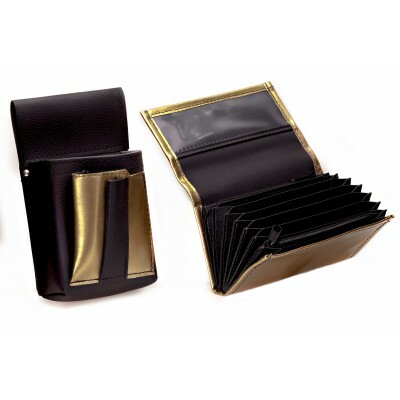 A highest-quality leather moneybag with a very long operating life for demanding customers for a great price. 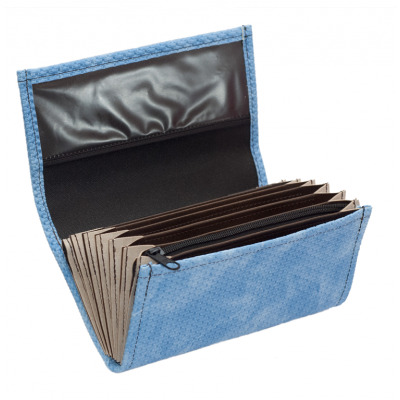 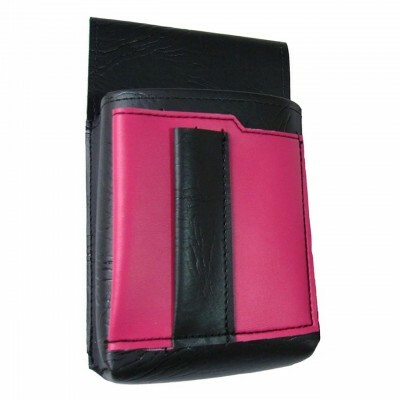 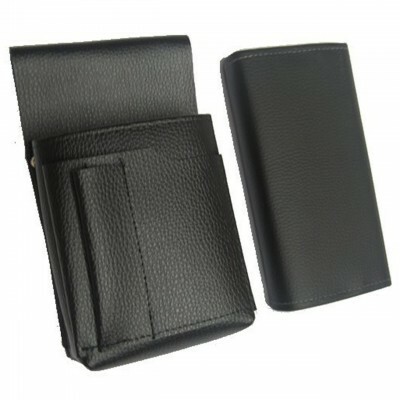 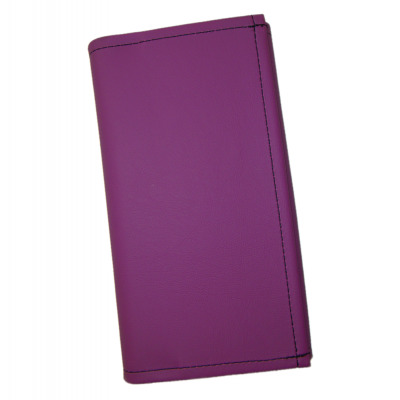 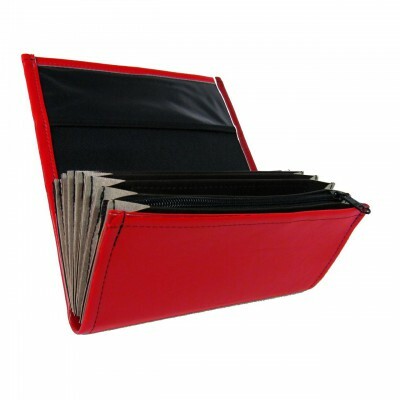 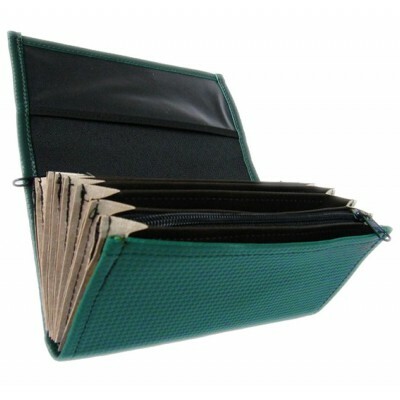 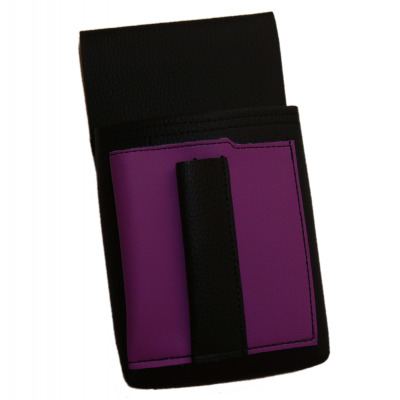 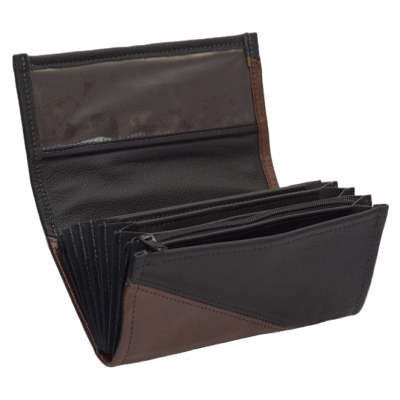 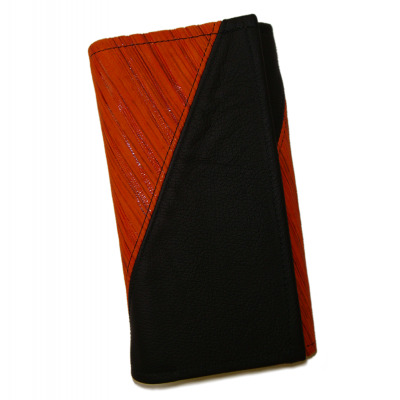 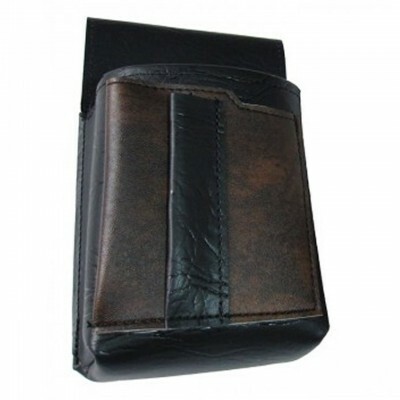 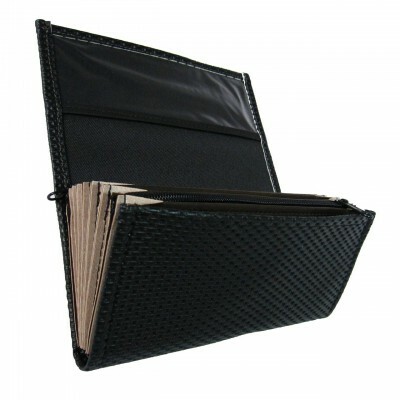 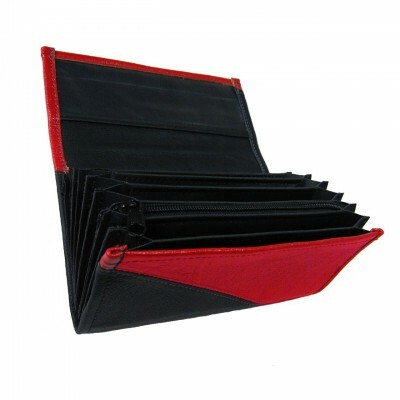 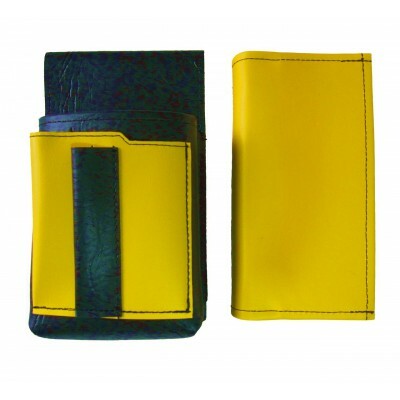 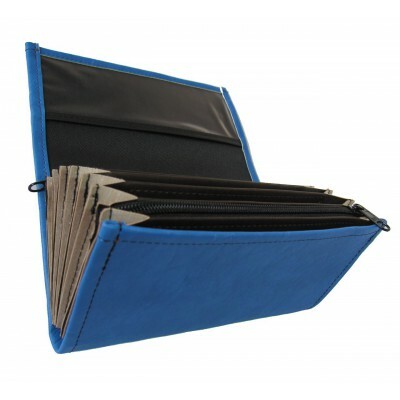 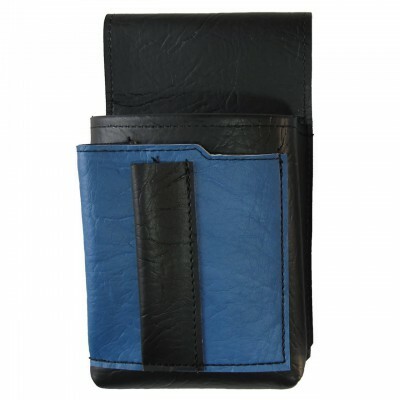 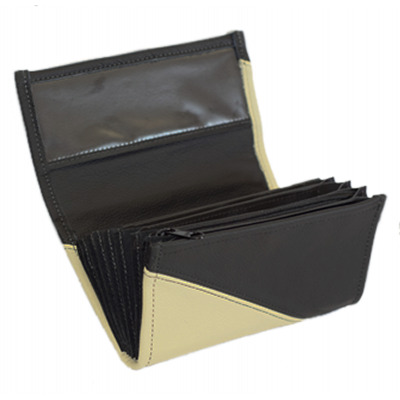 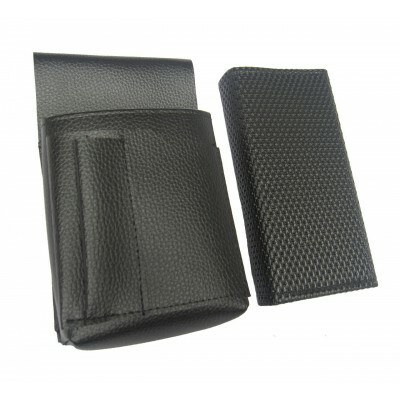 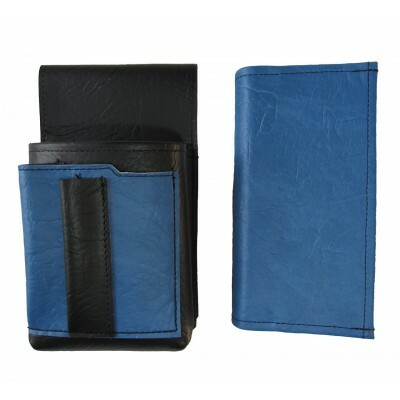 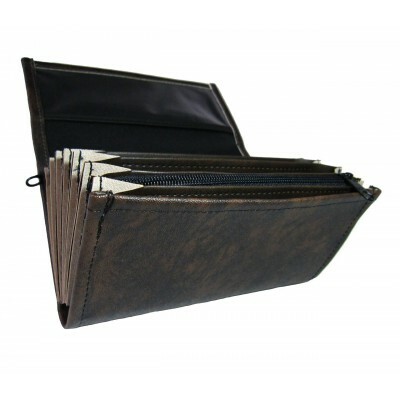 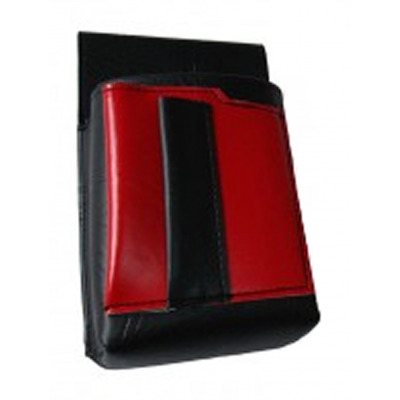 The waiter’s wallet was made in the Czech Republic – sewn directly in our sewing room.